Another week, another roundup! So strap in and let’s get smarter. If you think measuring clicks and opens is enough in itself you’re wrong. Now there are an abundance of metrics you can use and, depending on how you look at life, this can be a good thing or bad thing. Well stop being so pessimistic, because you absolutely need to start using them! Here are some especially useful metrics for you to take note of. What Do Google’s Cross-Device Conversions Mean For Us? 90% of consumers start an activity on one device and finish it on another. Cross-device conversions can now be reported at keyword level in Google’s search, display and shopping ad products. This is going to make tracking multi-device conversion rate a whole lot easier. Once you’ve started using conversion tracking, the information you need will appear in AdWords reporting columns once enough data is collected. Google’s cross-device conversions allow us to understand how our advertising drives conversions across devices. Its sophisticated algorithms enable marketers to assess the value of their mobile marketing more accurately, optimise for consumer behaviour and even get more customers. The opportunities for Adwords practitioners is practically limitless… More on that here. 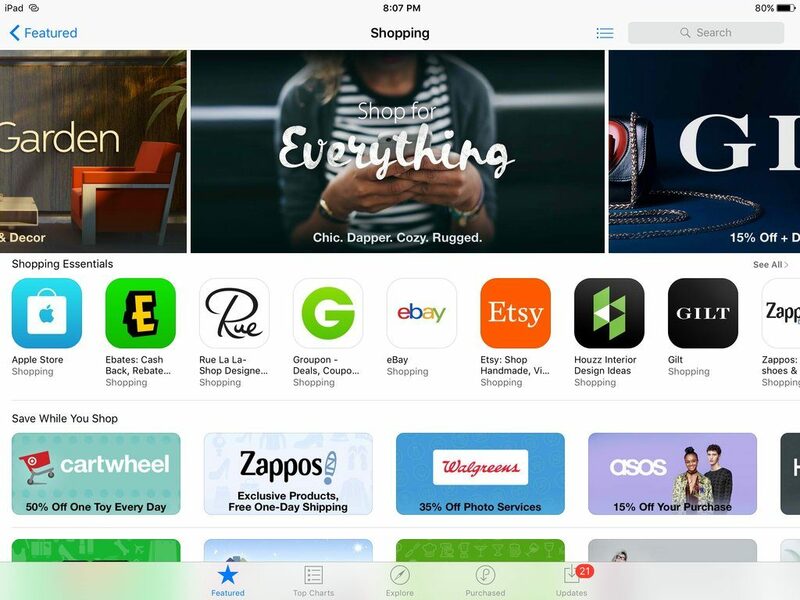 Apple’s recent focus on Apple Pay is now followed by their introduction of a ‘Shopping’ category, making it easier for customers to find and download retail apps. Previously these were listed under ‘Lifestyle’, but the new category opens up just in time for holidays. Deal providing apps such as Groupon will also be placed in this category. 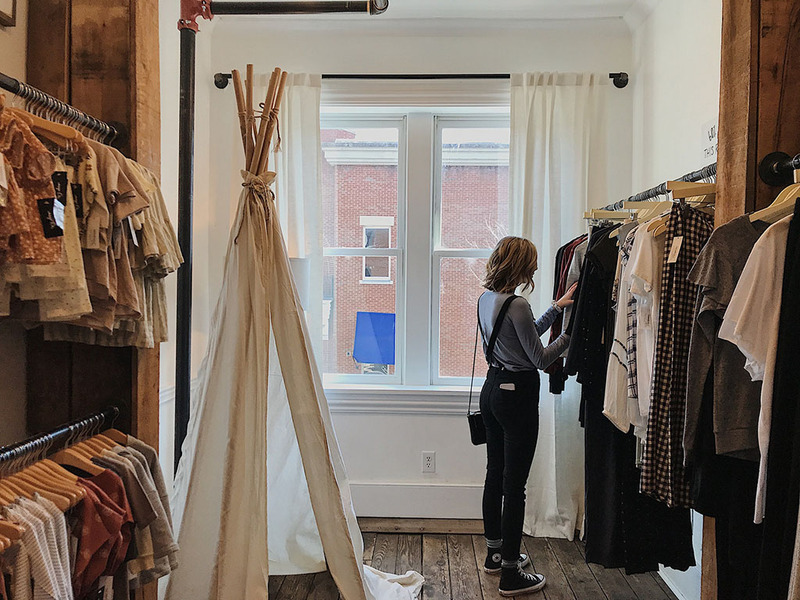 Bricks and mortar retailers have until now been unable to monitor consumer behaviour and gather data to the extent e-commerce has. However, a beacon of hope appears over the horizon – Taggalo, a plug and play, all-in-one video, WiFi solution to gathering data in store. Its features include a camera with face recognition analysis using a smart algorithm which tells the retailer how many people are coming in, as well as their age group, gender and ethnicity. Sounds a bit invasive but at least it’s not inside our brain. Yes, neuromarketing we’re talking about you! The footage is real time and isn’t saved so as to preserve privacy. Its WiFi analysis tracks new vs returning guests and average length of stay in given areas, without capturing or disclosing personal data. There’s a granular analytics dashboard with real-time data by location, hours, days, weeks and months. Groundbreaking, really. Rookie Mistakes Causing Retailers To Lose Out On m-commerce. UX testing has revealed why mobile conversion rates continue to lag behind desktop. Even top brands leading in the mobile field are making mistakes with user experience, design errors and slow loading times. The report provides some reasons behind why desktop is still in the lead over mobile. Retailers such as Argos, Boots, Boohoo, Schuh and Debenhams were tested. Among the issues identified were as simple as promotional content that wasn’t optimised for mobile display, like Paperchase. It’s errors like this that show that even big retailers make mistakes that have us cringing. Keep it simple – Your homepage is the place to communicate everything about your company and its products, but don’t over crowd it. The end result will be that all your messages are diluted. Keep your message strong and unified. Add a search bar – This helps visitors find what they need with the least friction. Take a minimalistic approach with your navigation as the more options there are, the harder it is for the user. Keep it real – E-commerce stores tend to ignore the power of including pictures of real people on their homepage. It makes for a more personal experience and make the most of this by making the ‘About Us’ page easy to spot. Show your digits – Display your phone number on the homepage of your website. No one wants to be stuck on the phone all day, but customers equally hate not being able to get a hold you. Create a path to purchase – Don’t have your customers just hanging out on your homepage. Make a clear and encouraging path for them to start exploring your products. The sooner they’re looking at your product range, the sooner they can start purchasing. AdWords gives marketers flexibility to build storytelling campaigns but the downside of this is complexity. You need to be able to spend enough to develop data and test/optimise. So this is better suited to marketers with larger budgets. Facebook has been promoting sequential storytelling ad campaigns for a while now and so has Twitter. This week Twitter introduced a new Collections API and while it’s too early to tell how it’ll perform, it’ll be exciting to see it tested in the next few months. PebblePost recently began targeting cart-abandoning shoppers with postcards offering discounts on the items they back out on. Combining offline and online opens up a world of opportunities in story telling, so it’s worth considering if it can apply to you. – Personalisation has become far more than an algorithm and you’re going to have to do far more than spawn a look-a-like of the user’s search history to customise their experience. – It’s worth recognising that personalisation is possible at every touchpoint. Where you can communicate, there’s an opportunity for customisation. – We think that when you’re emailing customers you should do it in response, not in anticipation. No matter how good you think your segmentation is, each customer is still an individual. – There is clear correlation between customer involvement and personalisation. By giving the customers an element of choice and allowing them to help you customise content for them, you could see an increase in use of the feature. – An editorially-supplemented experience attracts customers back to your platform as it personalises the shopping experience. – Imagine you’re on a website where you’re not constantly blocked and tackled, but are collaborating and discovering your range instead. Be that website. We’ll see you next week for the latest, all in one place, all hand picked by us.